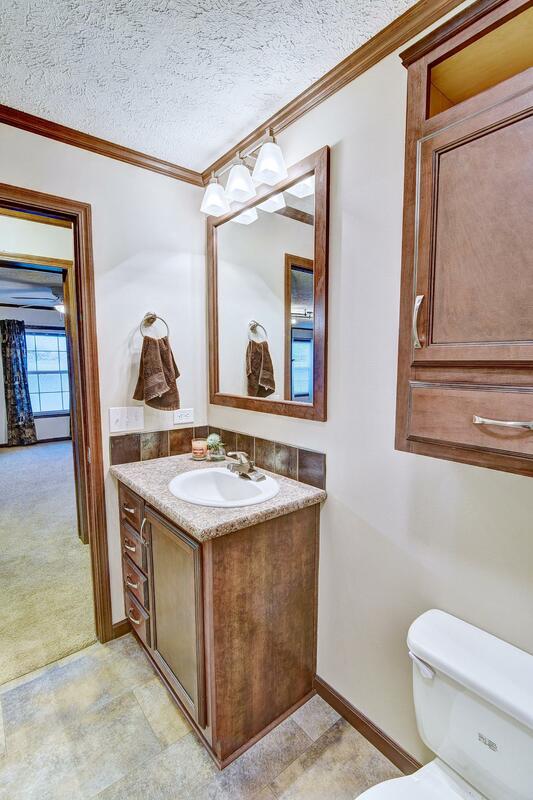 Every convenience in nearly BRAND new home; PLUS 1,984 sq-ft on ONE LEVEL. 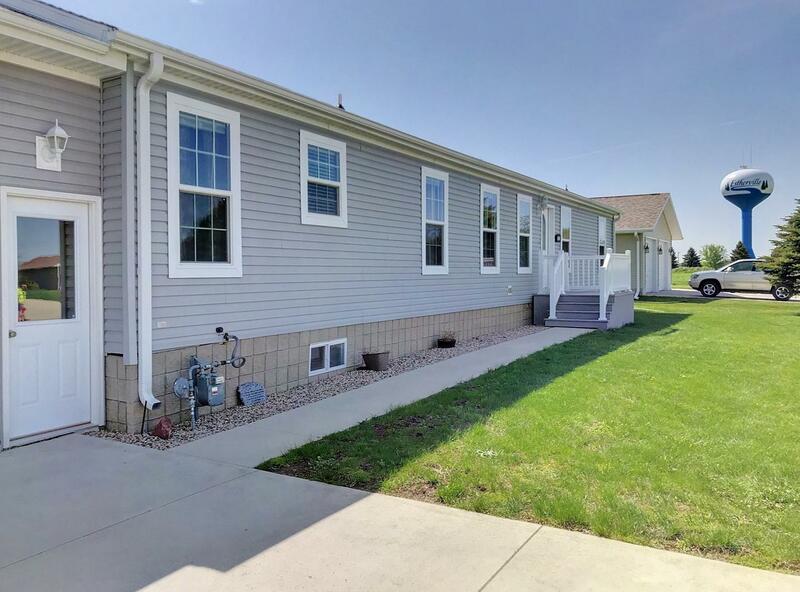 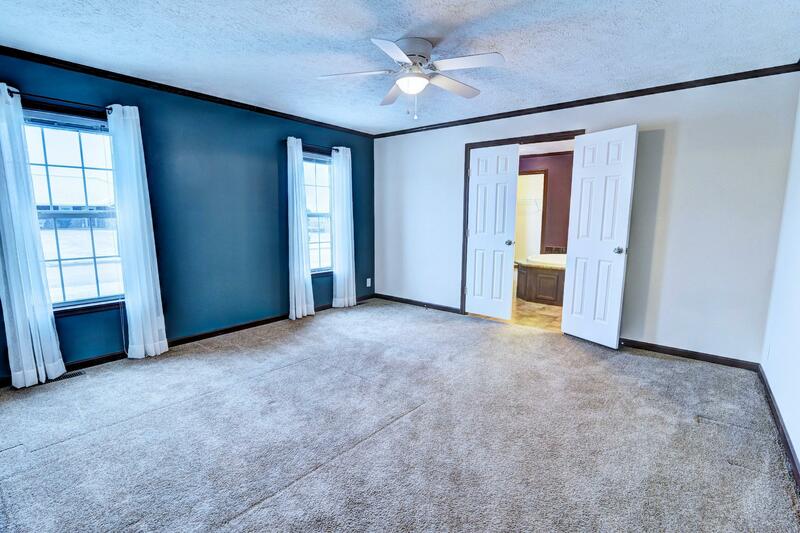 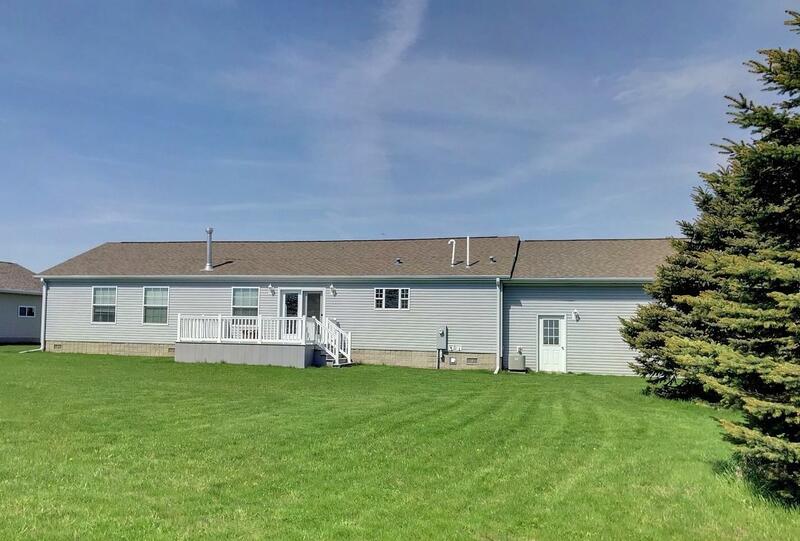 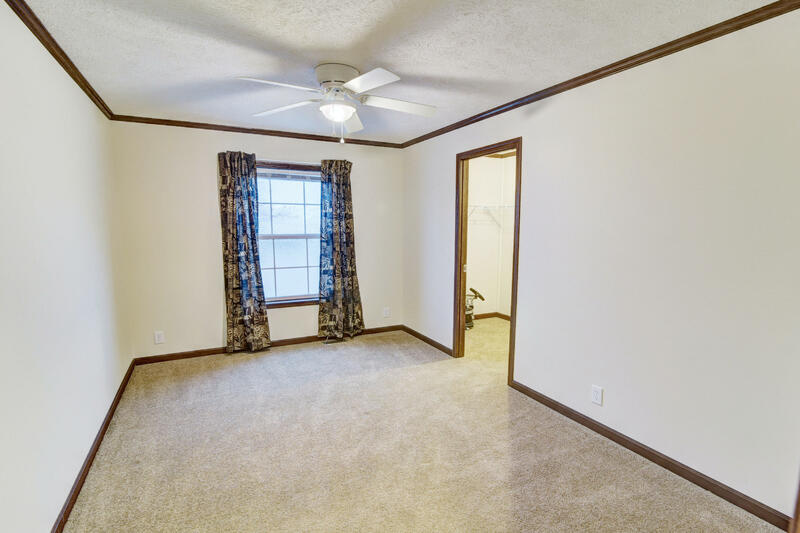 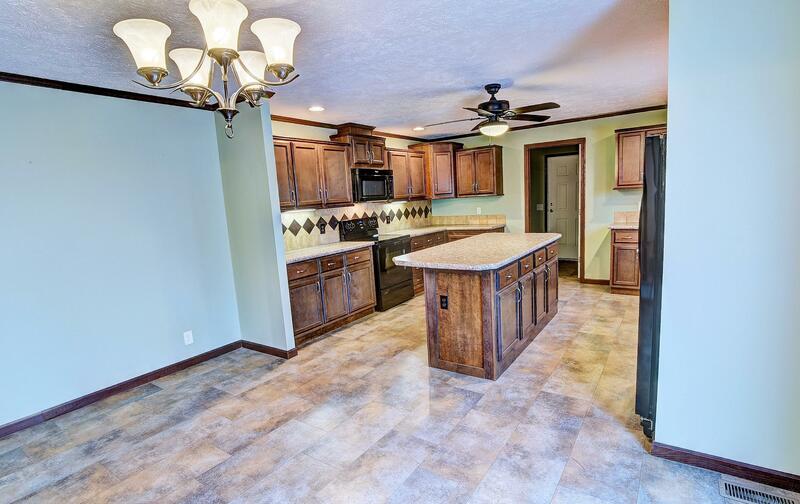 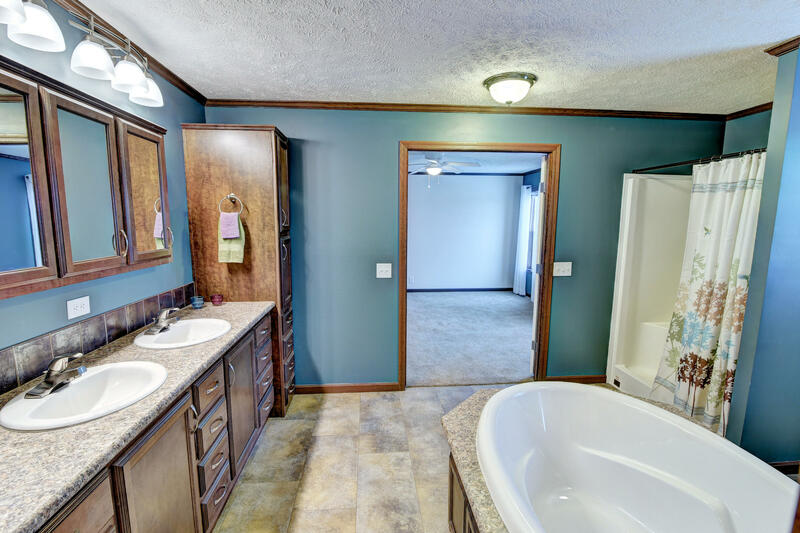 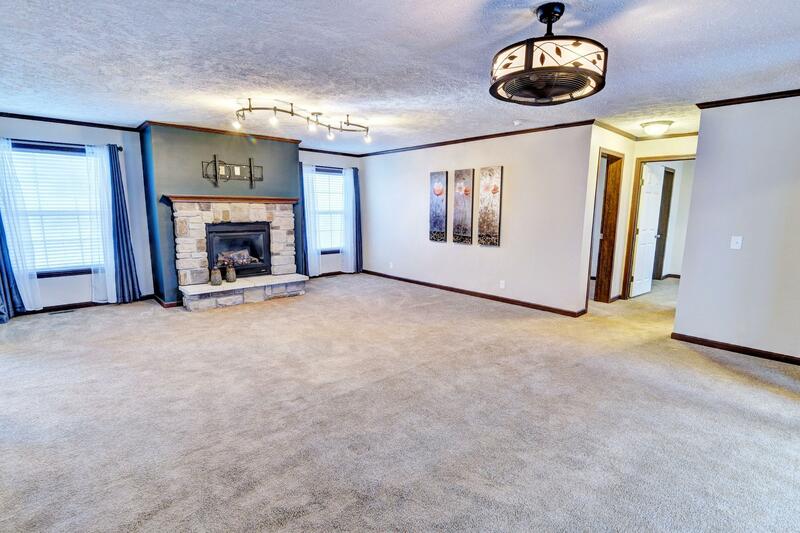 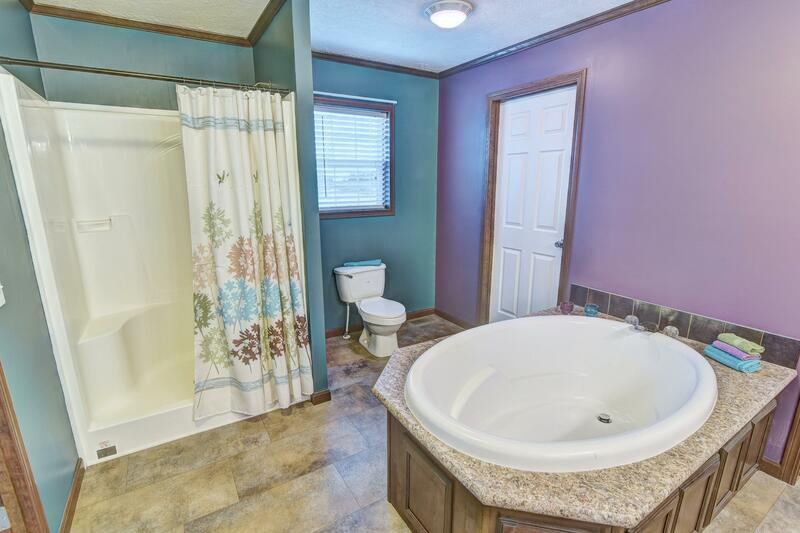 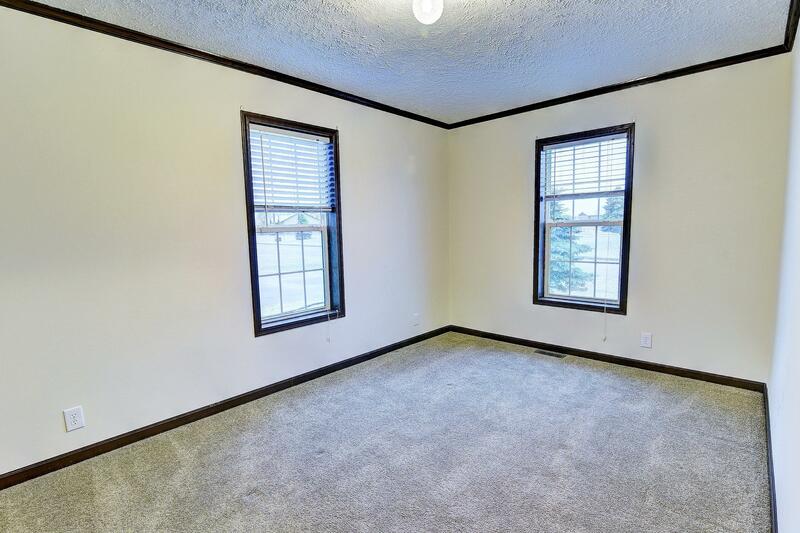 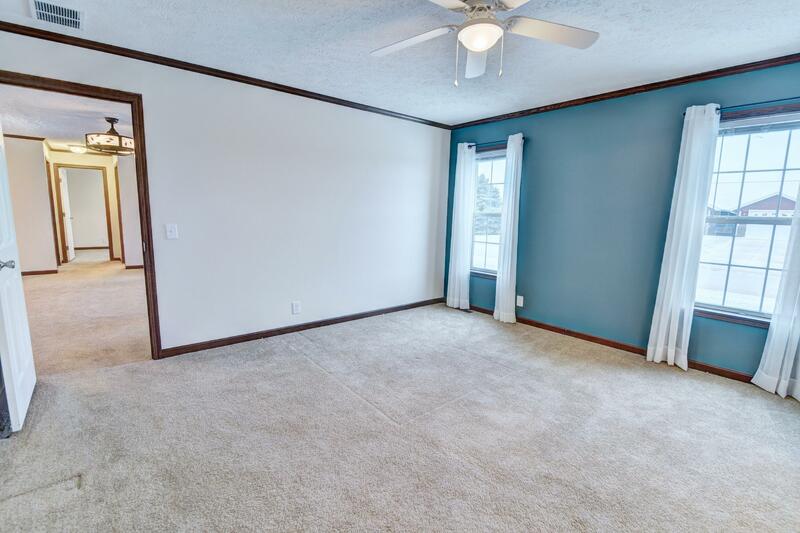 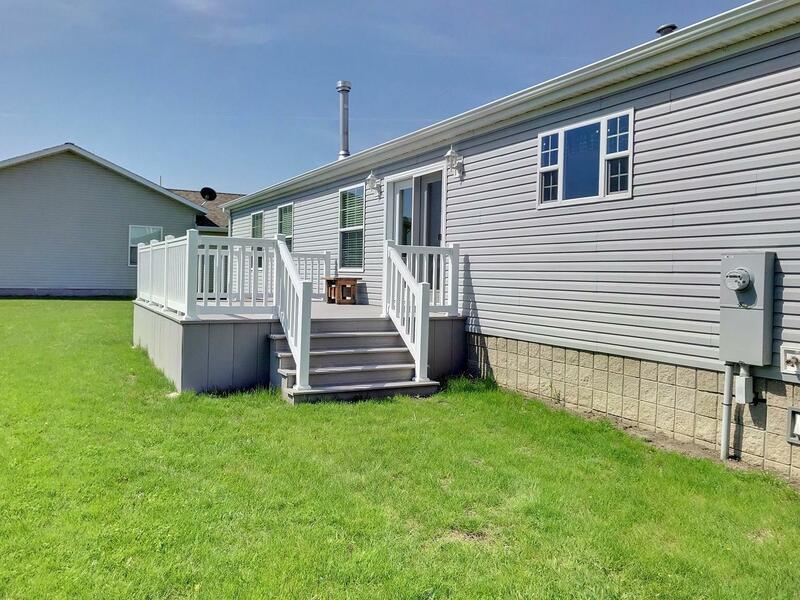 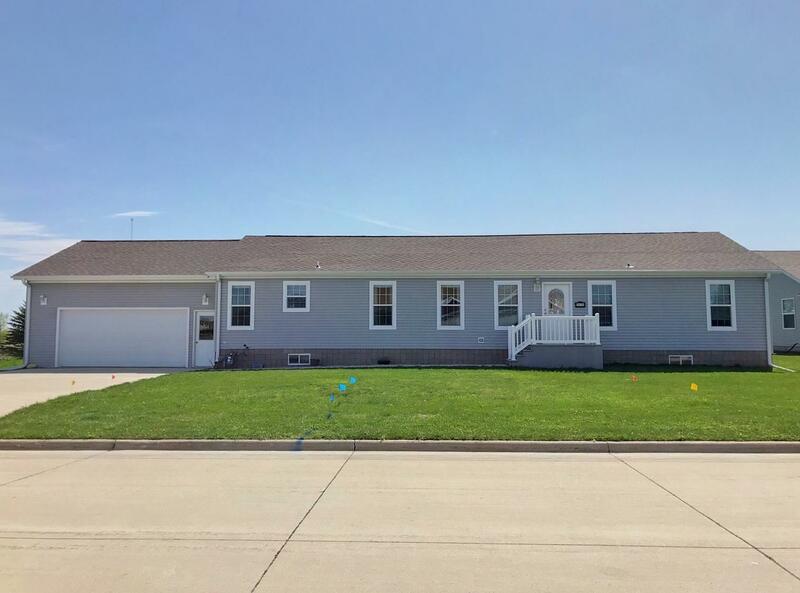 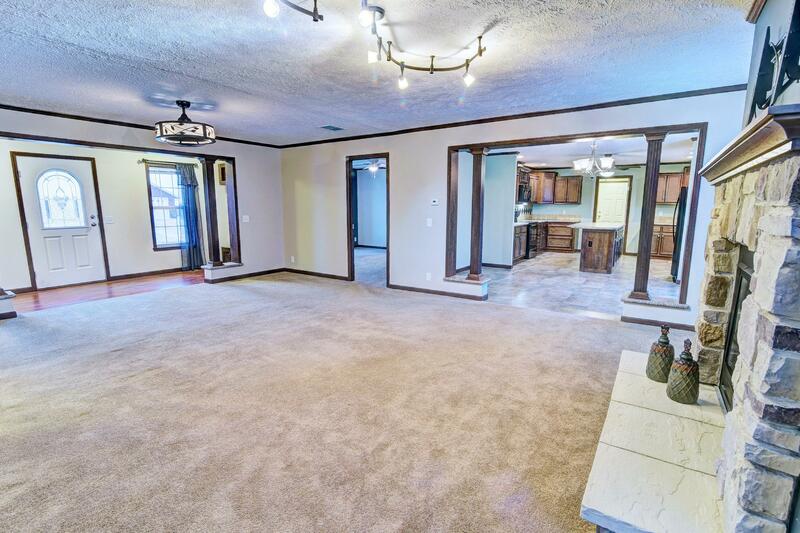 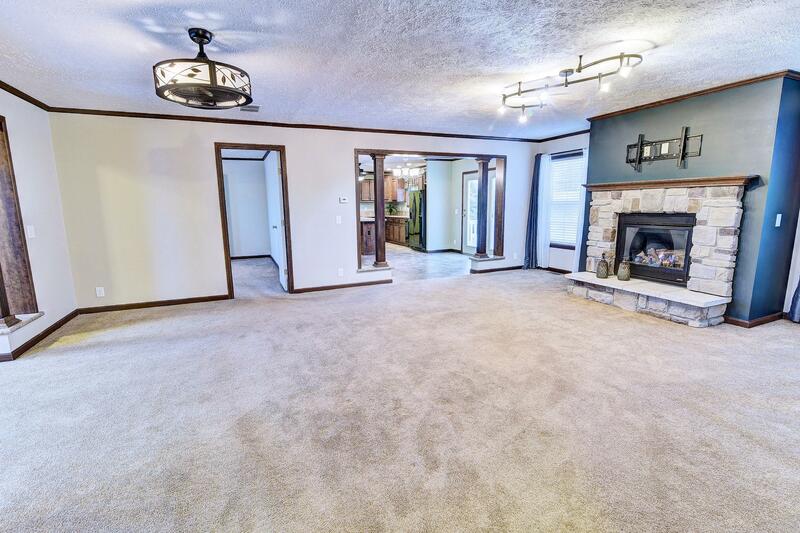 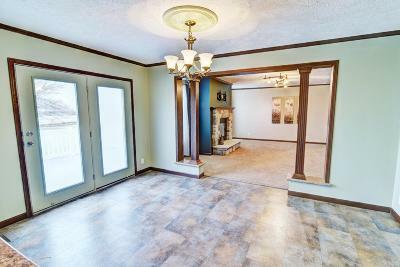 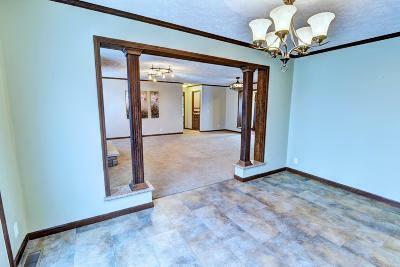 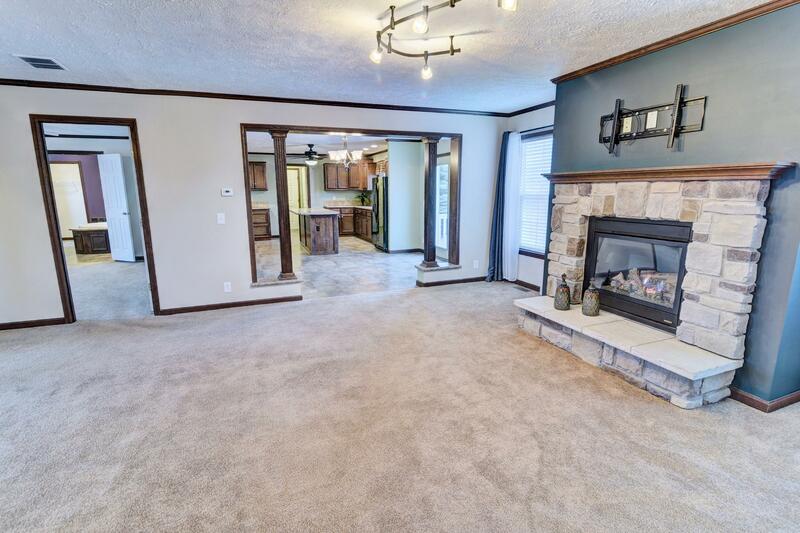 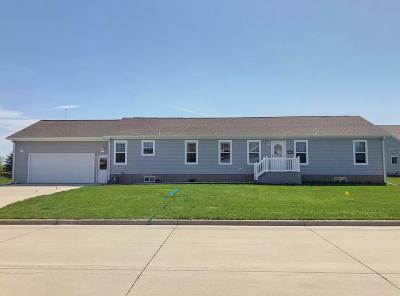 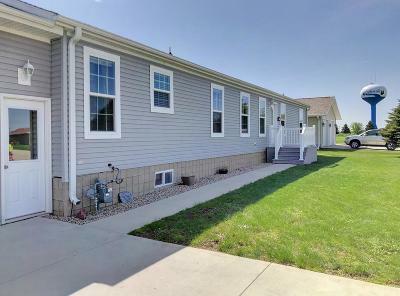 3 bedrooms, 3 walk-in closets; 2 full baths; MF laundry; fireplace; deck & more. 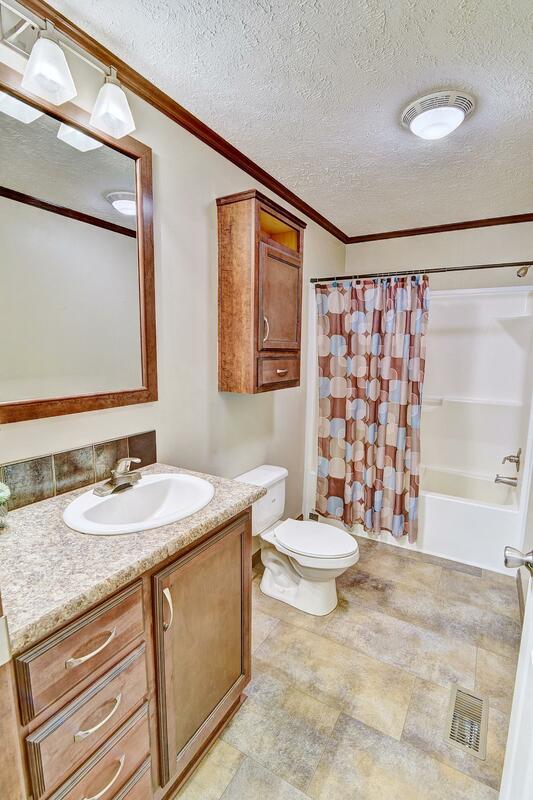 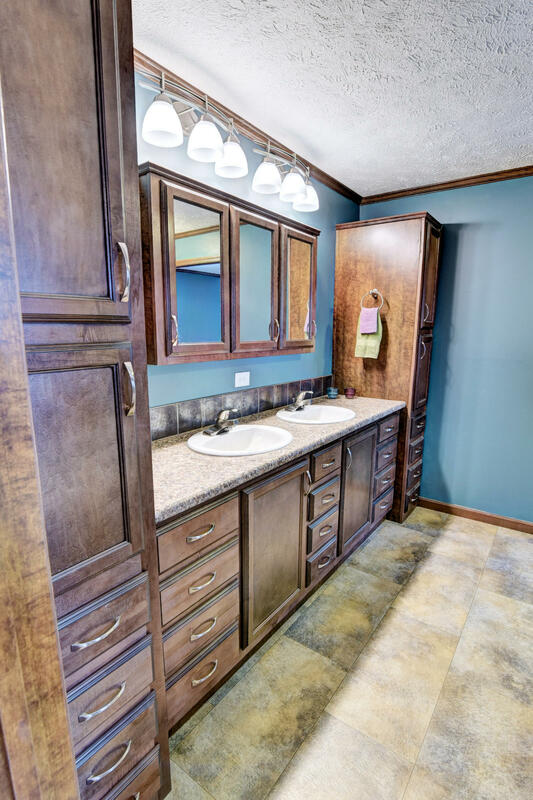 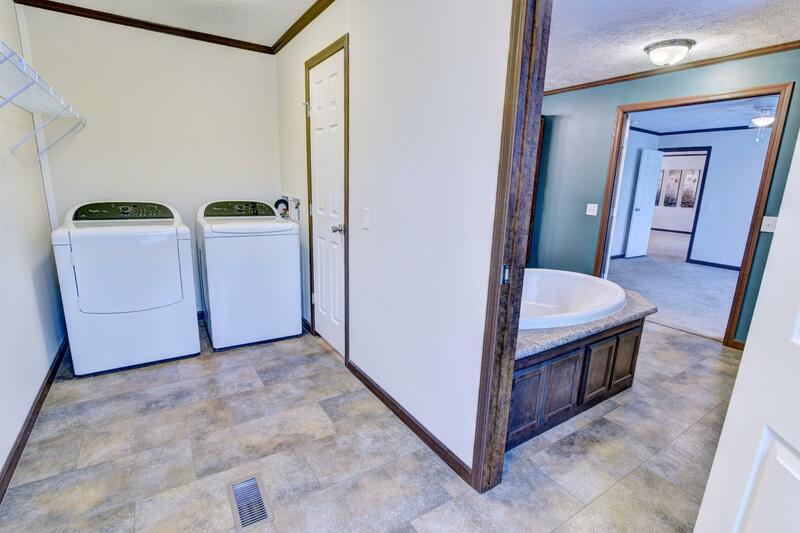 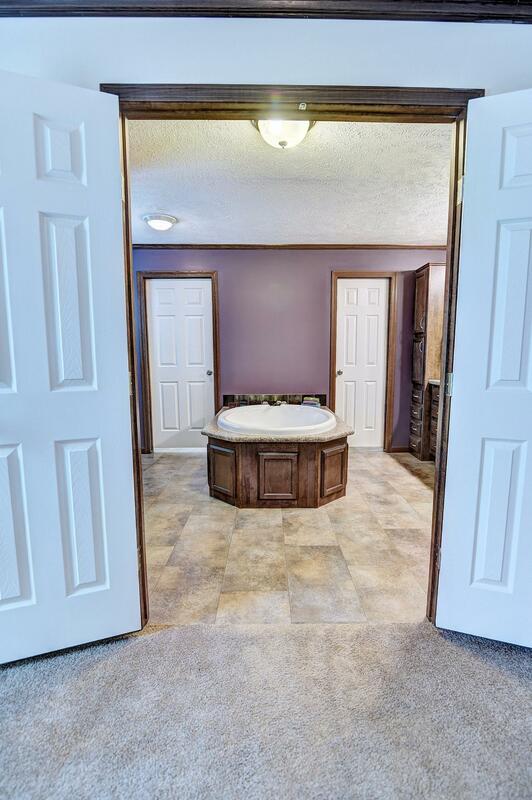 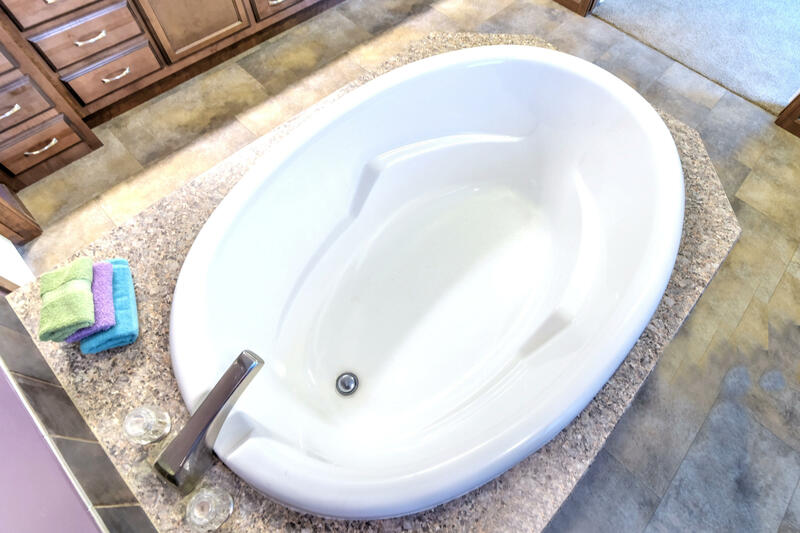 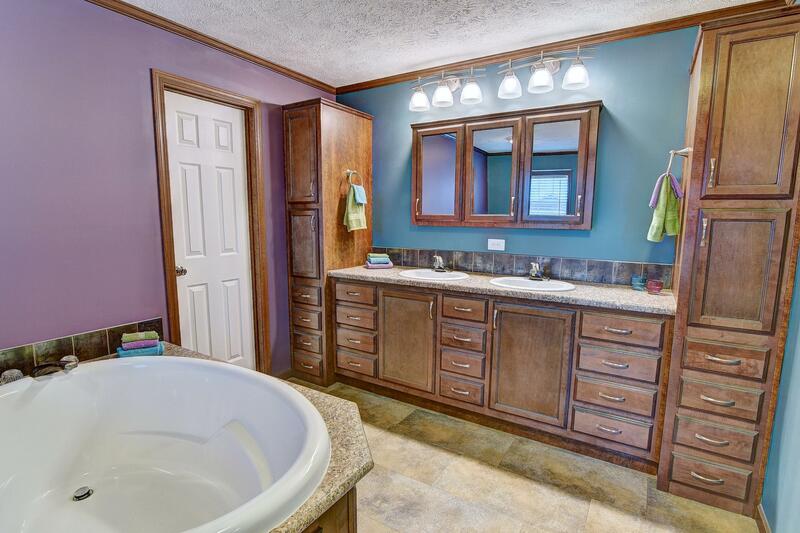 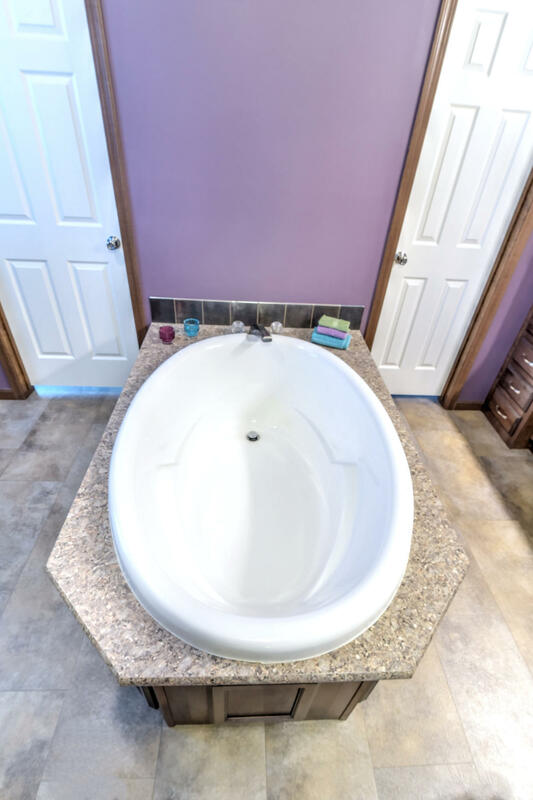 The Master offers a luxury soak tub, double sinks, separate shower and LARGE walk-in closet w/ laundry. 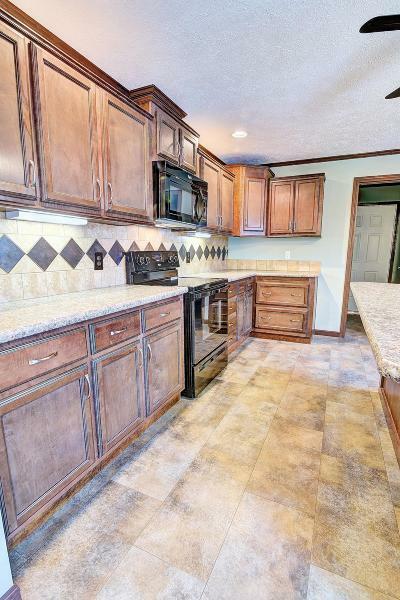 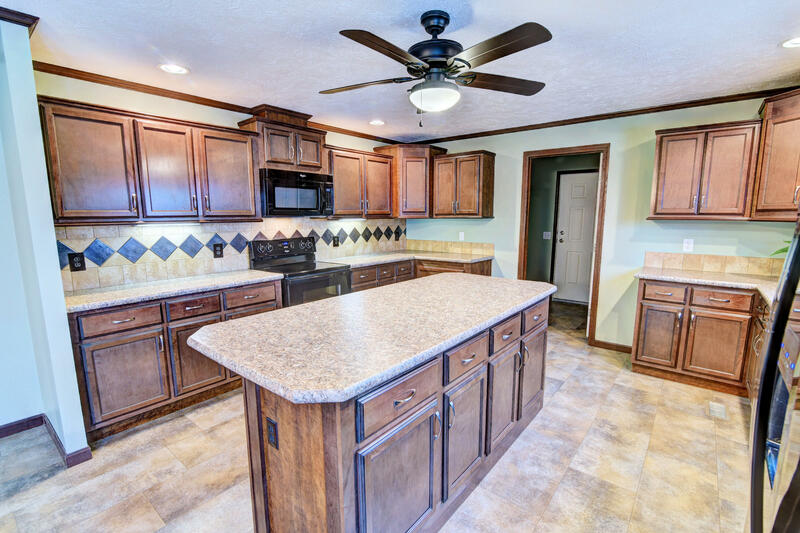 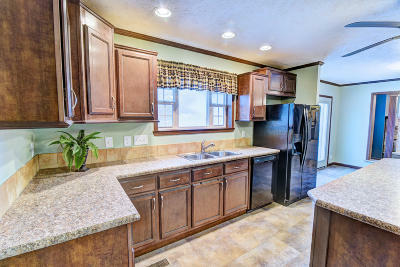 Adore the upgraded kitchen layout, tile accent, under lighting, useable island & walk-in pantry. 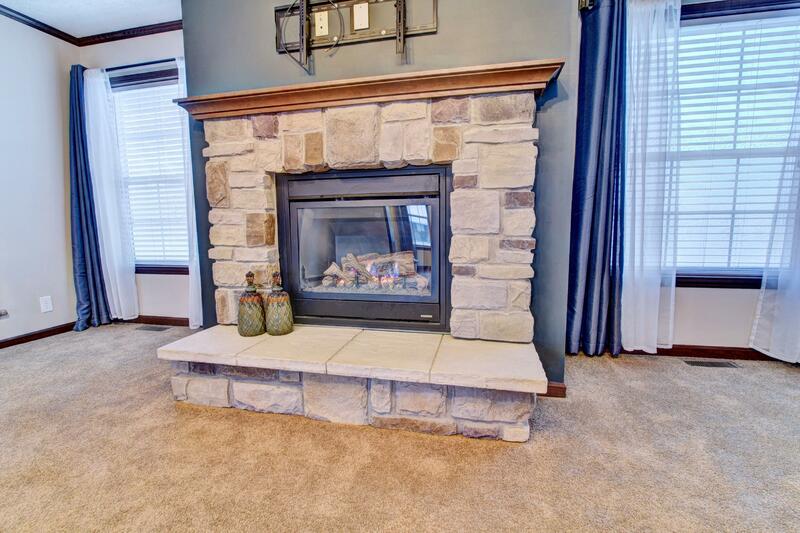 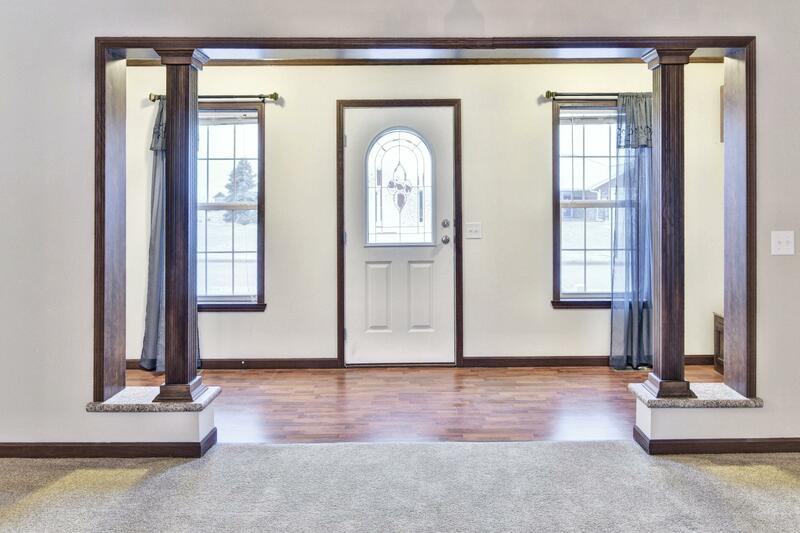 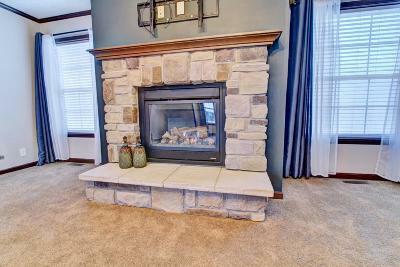 Beautiful pillar accents & natural gas fireplace. 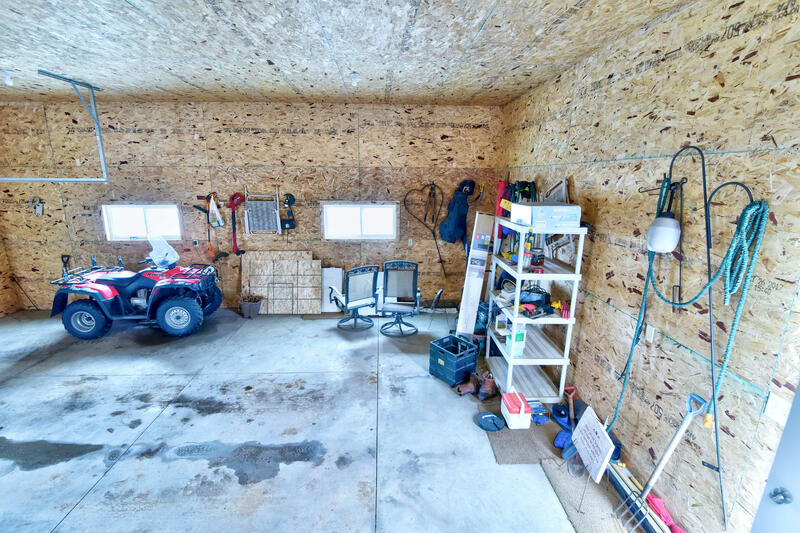 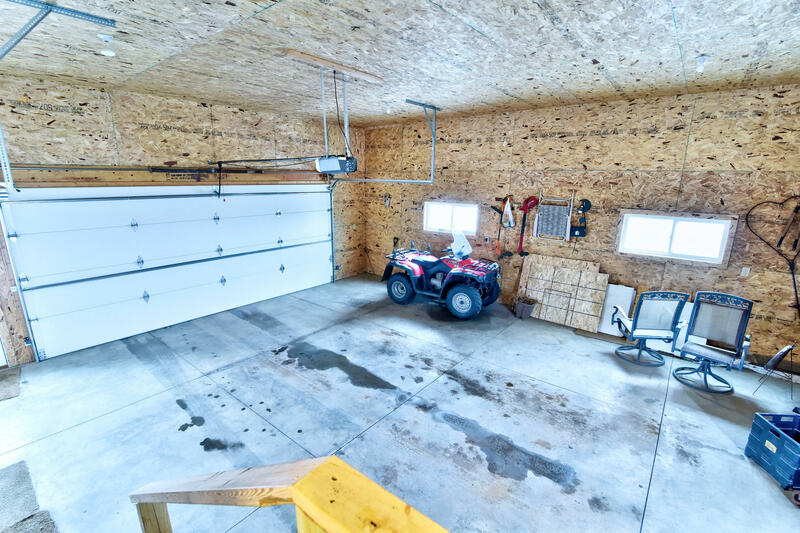 Deck and 2 car HEATED garage. 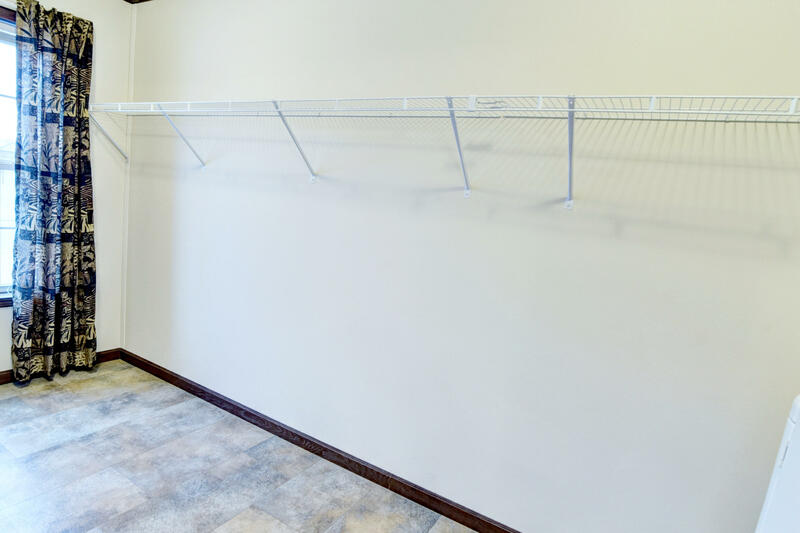 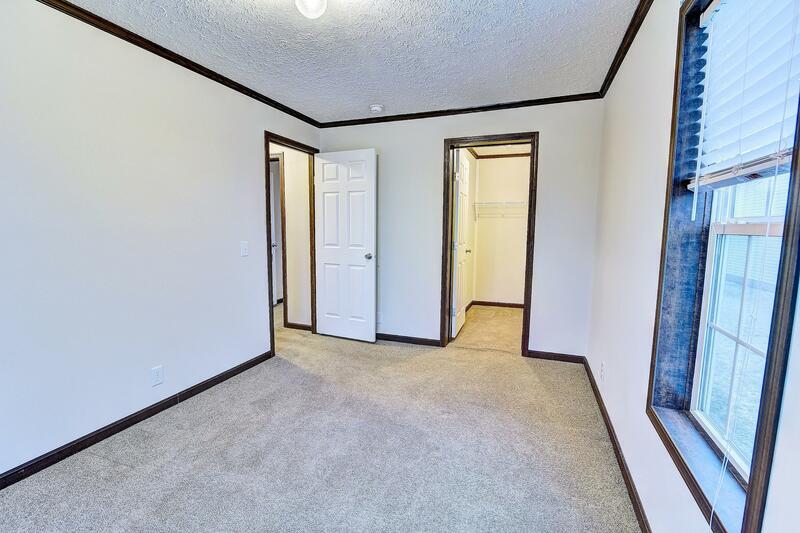 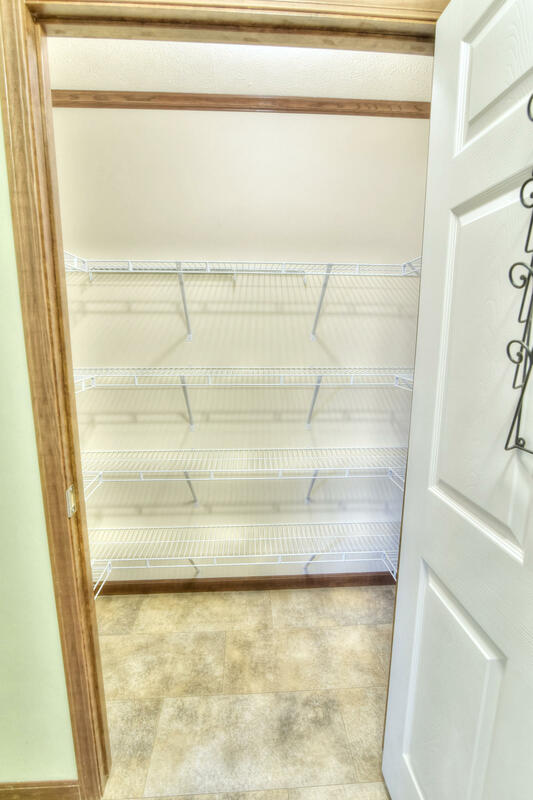 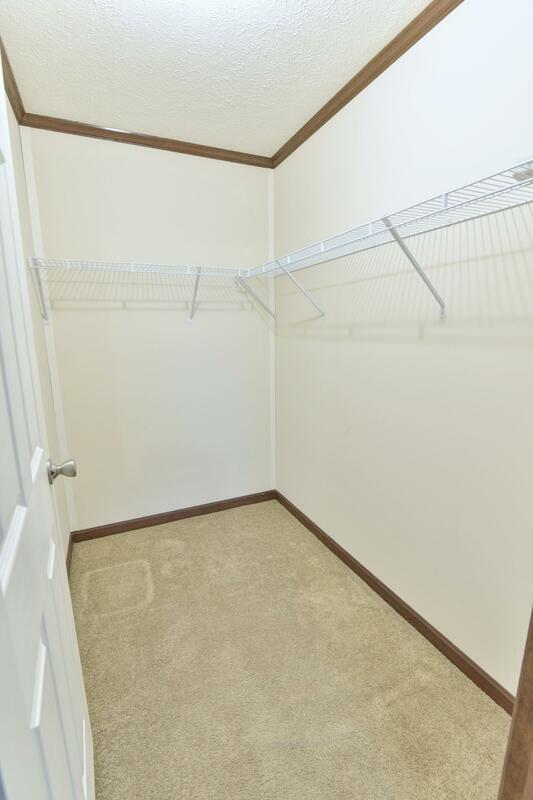 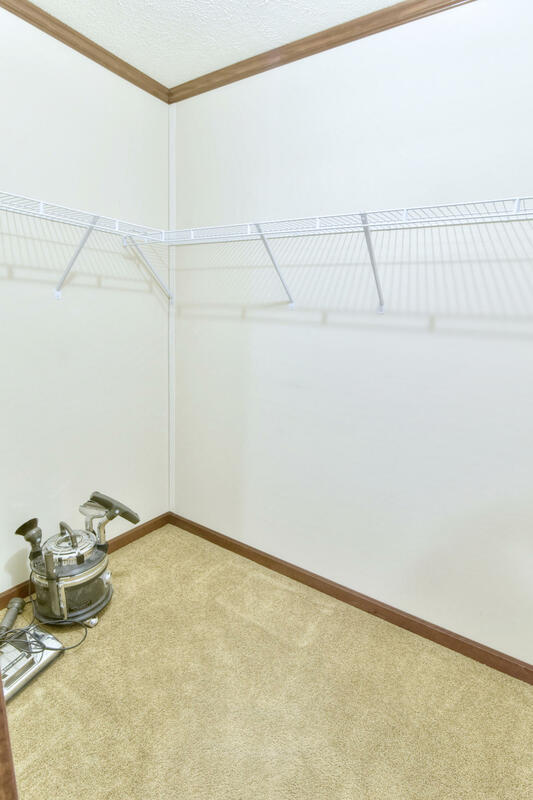 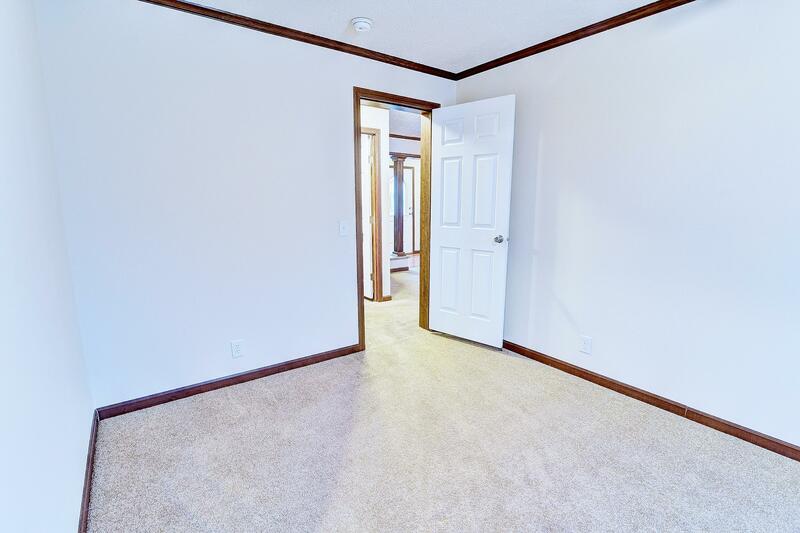 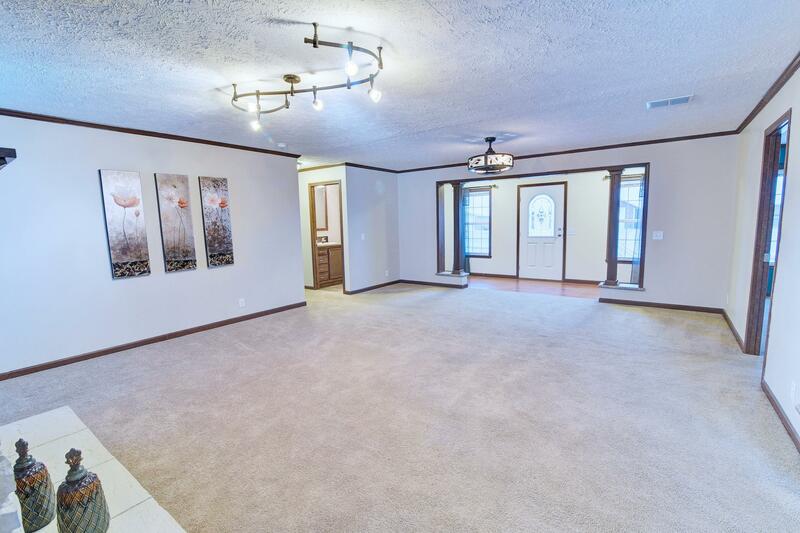 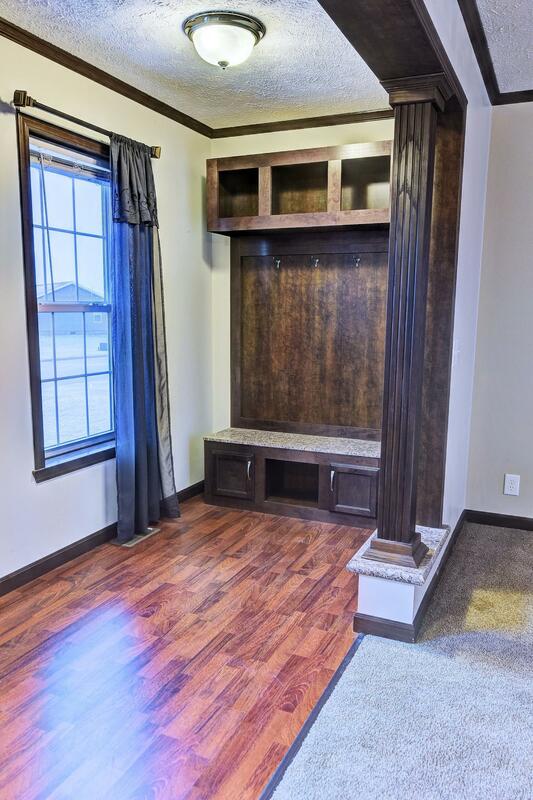 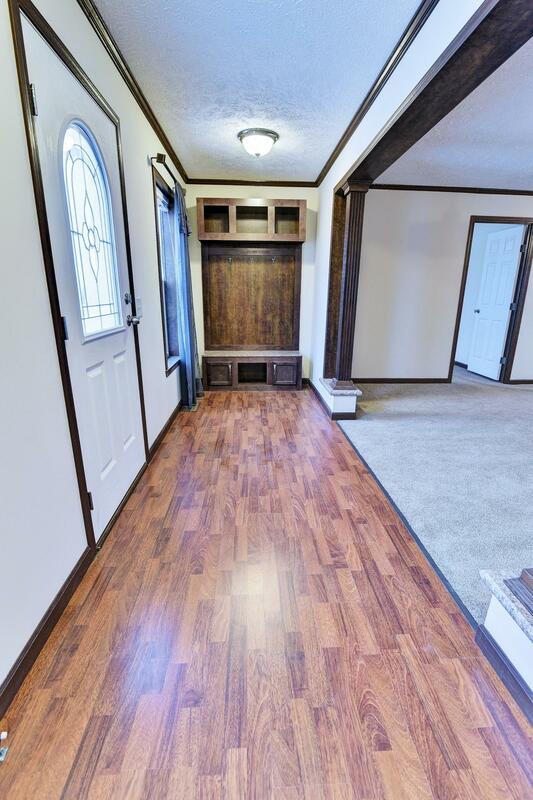 1-floor living is the rave PLUS you still have a crawlspace for utility access! 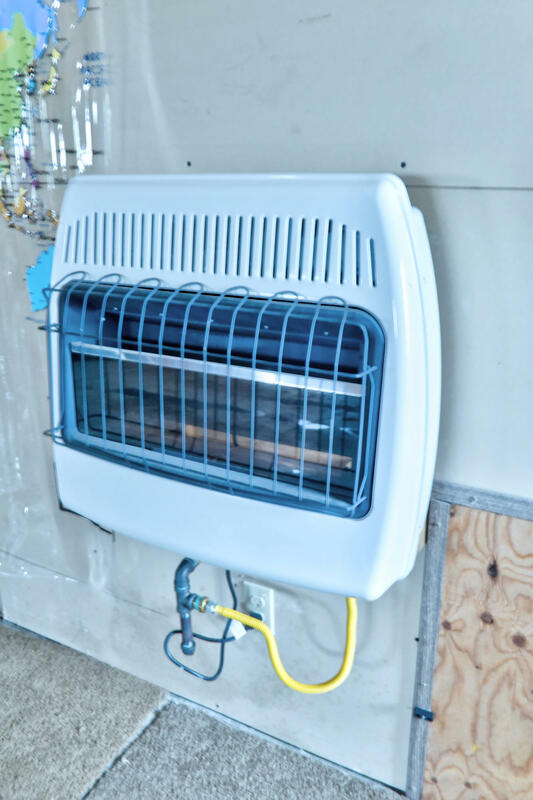 Factory-built w/ the highest specifications, quality & efficiency. PLUS a preferred subdivision w/ SHARED pond, 'park' & trail to golf course. 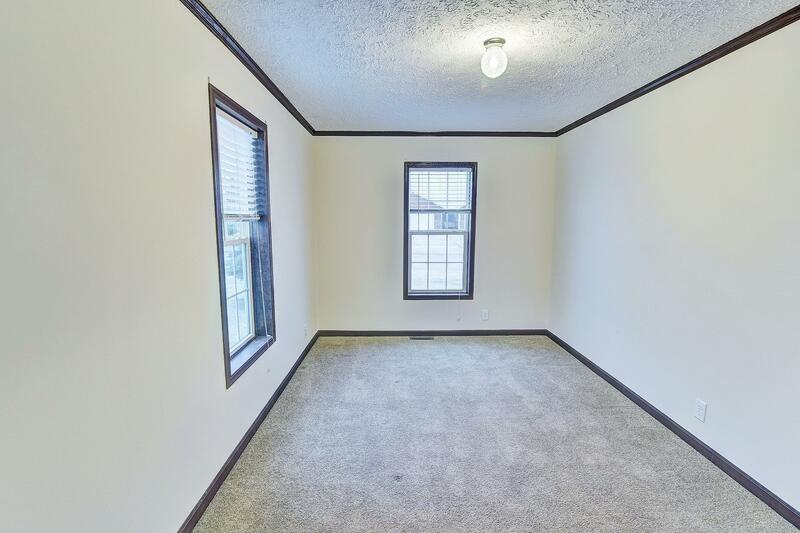 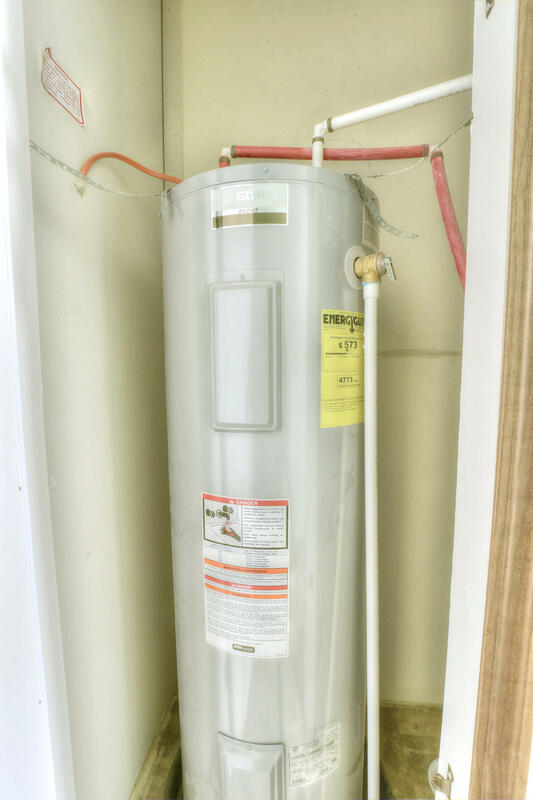 ZERO HOA fee. 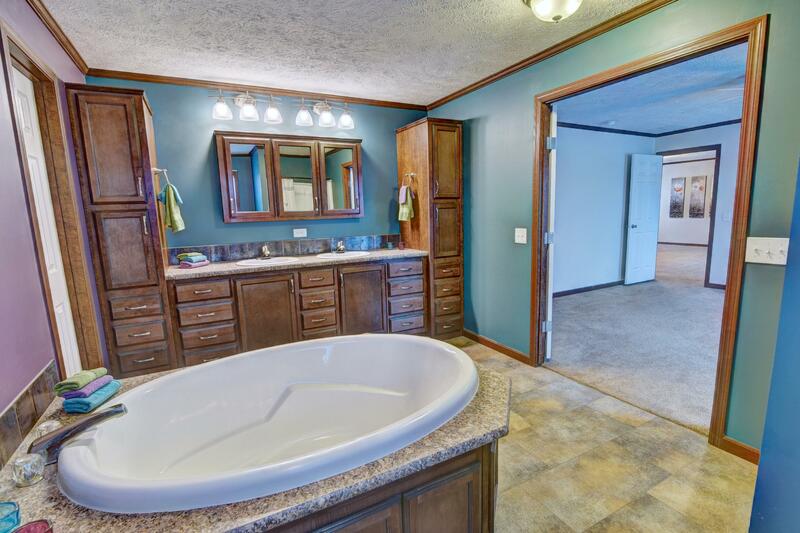 Directions: West Side Of Town By Golf Course.